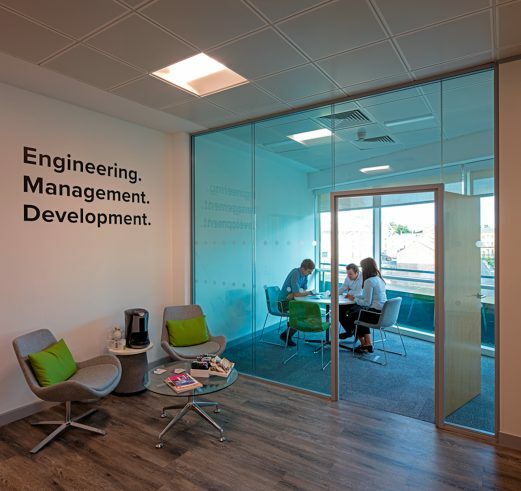 Ben Johnson Interiors have many years of experience designing workplaces for engineering companies, including global engineering giant Sweco; Mott MacDonald; Skanska and TSG Marine. 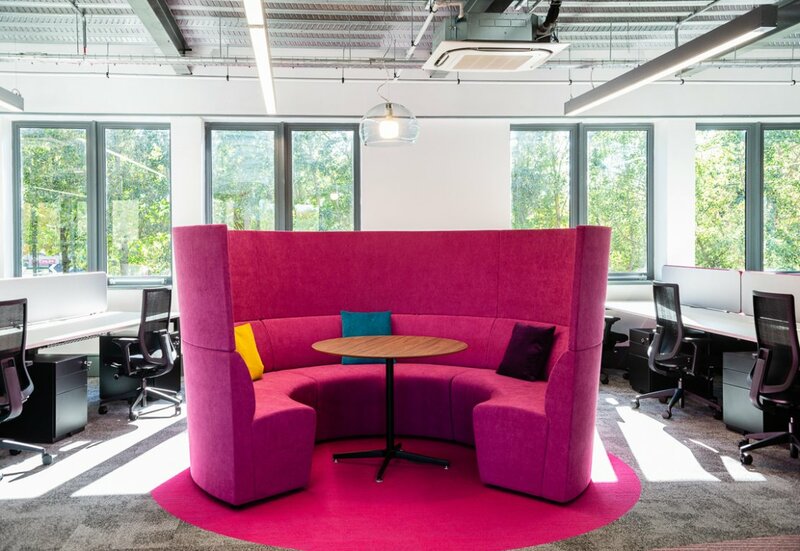 Although there are many different specialisms within the engineering sector – civil; structural; software; marine, environmental, etc – all firms in this line of work require a good combination of quiet, secluded spaces for detailed work, as well as open, communal spaces for collaboration. 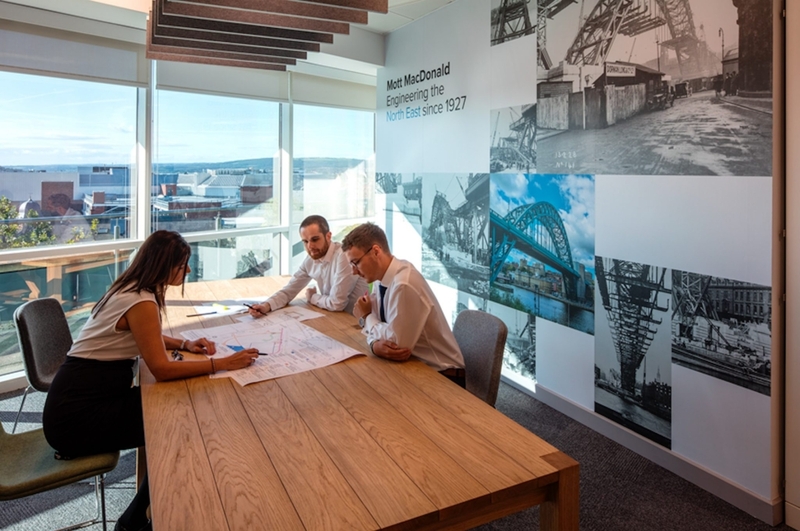 Ben Johnson collaborative room with lots of natural light and large planning table at Mott MacDonald, Newcastle. 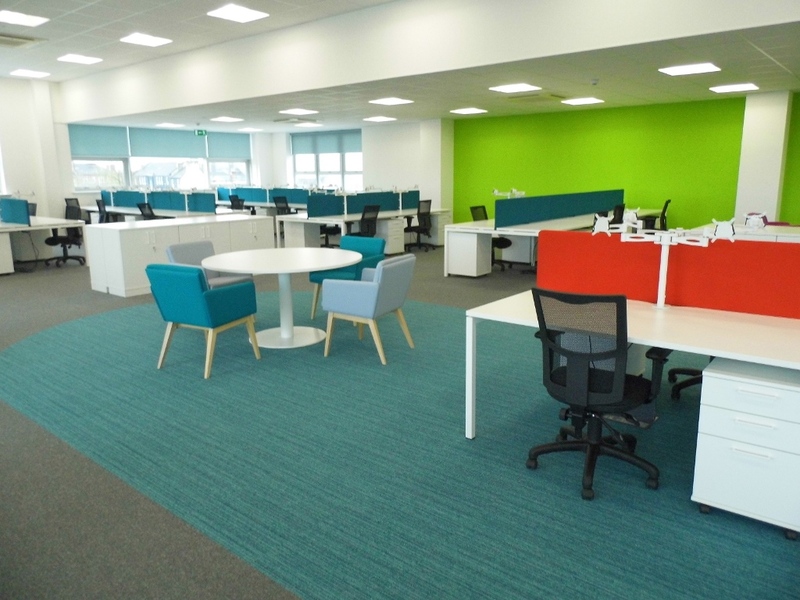 We undertook Workplace Analysis and Space Planning on behalf of global engineering giant Sweco to help understand why their existing offices no longer worked for them and it was a lack of collaborative and private work areas that was key. The study also helped us comprehend Sweco’s visions for new offices and gain a detailed understanding of their various sectors and departments, their dependencies and physical requirements. Engineers are faced with complex challenges and intricate issues on a daily basis, and they require an office that facilitates these challenges and problems to develop into innovative solutions. It is important that there is a fine balance between individual and group team-work spaces, along with working versus relaxation spaces. Engineering staffing will often fluctuate depending on the nature of current projects. Many may only last a few months. Experts may be brought in temporarily to work with existing teams and so design and layout of working and collaborative areas needs to be flexible. 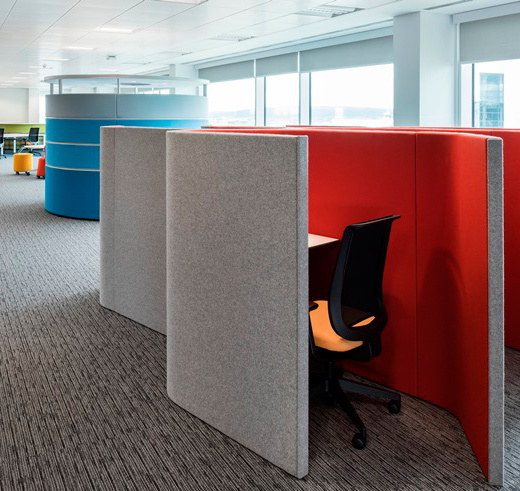 Consider bi-folding walls, meeting pods on wheels, light furniture and mobile, private working booths. A streamlined office is usually more efficient, and the space can easily be reconfigured if the need arises. 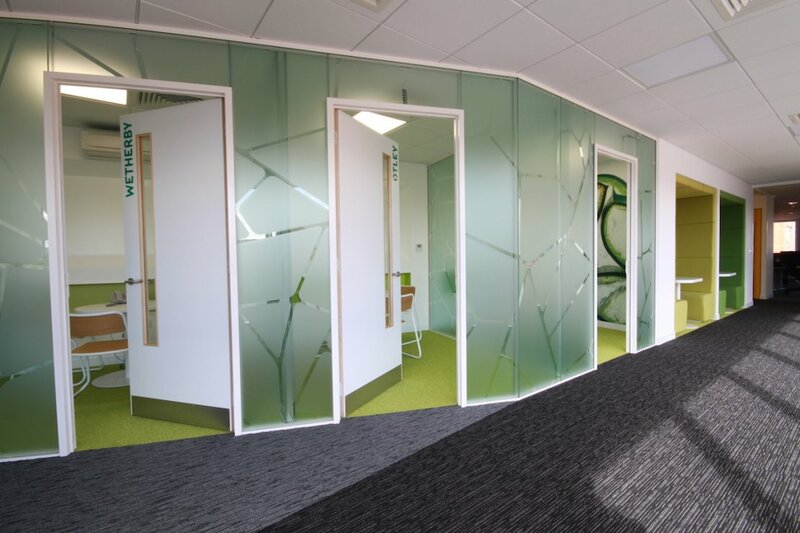 Easily movable frosted glass partitions can transform private offices into communal space if necessary, and still allow a flow of natural light. 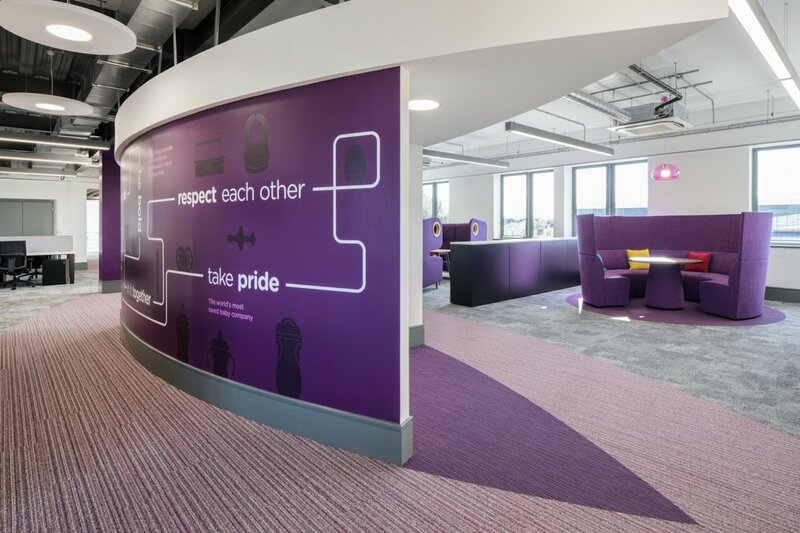 For Mott MacDonald in Leeds, we placed the kitchen/ breakout area next to the informal meeting area so that the entire space could be opened via a bi-folding wall to create a large, flexible town hall area and the whole company could meet for company briefings or hold events. Engineers can often work long hours and remain at their desks for long periods. Choose furnishings that will provide ergonomic, comfortable and long term support to your teams. 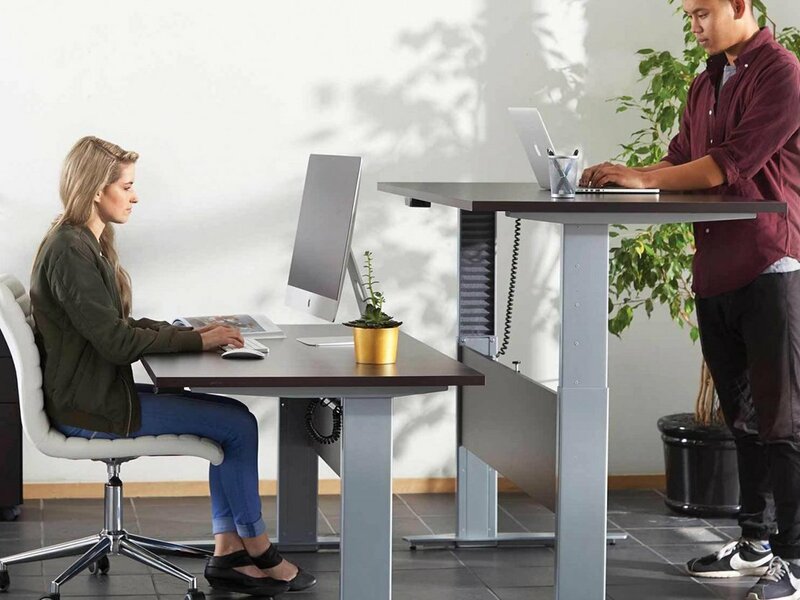 Sit-Stand adjustable desks promote good health and more engagement with others by allowing workers to easily switch between standing or sitting at their desks. 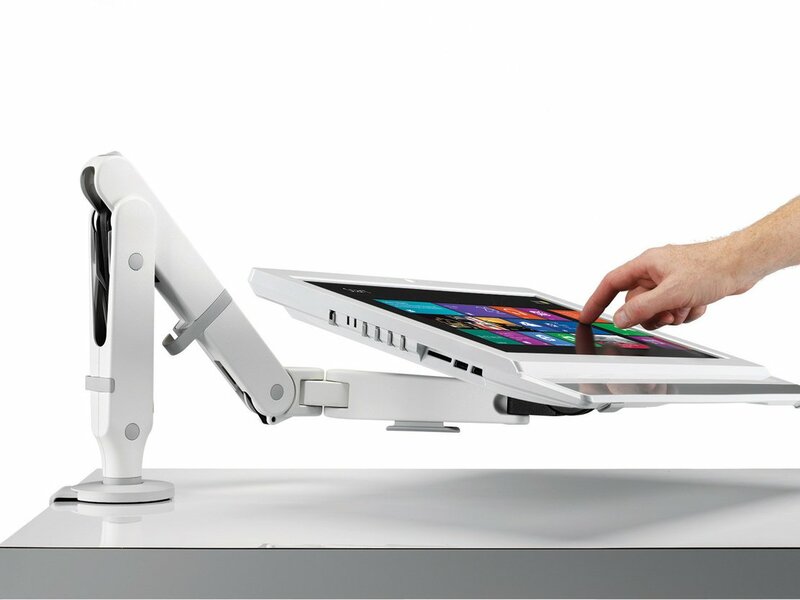 It’s perfect for people working long shifts as they can adjust their position easily and be more comfortable. Workers can also adjust their desk height to the perfect height for them, however they are positioned. These desks are used by 90% of workers in Scandinavia. Although most engineering designs are created digitally now, many engineers still like to look at printed plans and drawings, so large flat tables and drafting tables in good light are useful close to working and collaborative areas. Many of these are also height adjustable so you can stand or sit while working. A key feature found in drafting tables is the ability to adjust the board incline angle to a comfortable drawing position. Plans, scale models and equipment require lots of storage space. 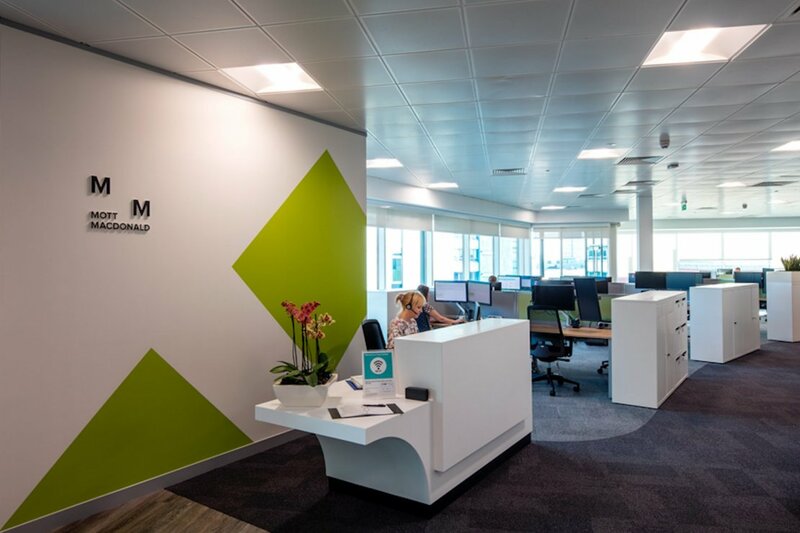 For our work with Mott MacDonald’s Leeds office we fitted storage space at standing height to maintain the open-plan feel. This has the advantage that it can be used as an extra layout space near a workstation, or to provide more privacy for users on the end of a bench workstation. Full height storage wall was also installed in areas to maximise the storage potential within the space. 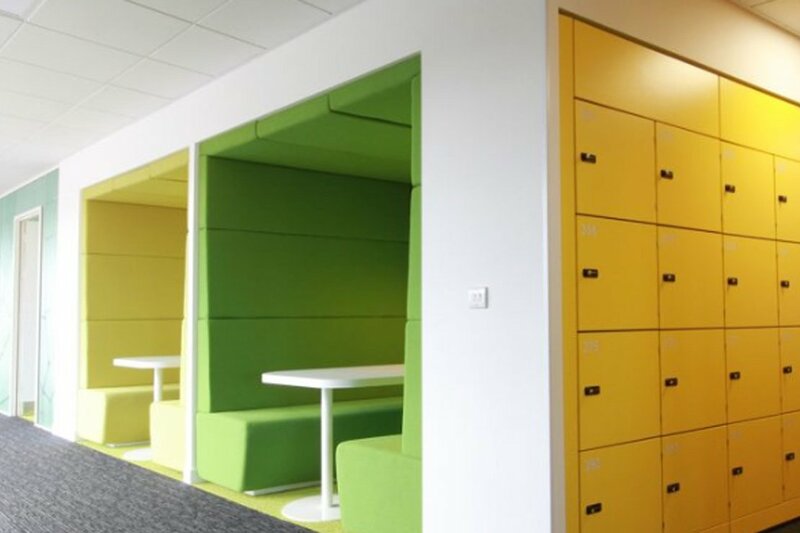 To assist agile workers, as well as provide extra storage, a bank of digitally controlled lockers were installed. Engineering firms often have a high number of computers, electronics and other tool that require a lot of electricity. Sufficient space must be allocated to avoid overheating and tripping hazards. All engineers need good light to work on intricate plans – natural light if possible. 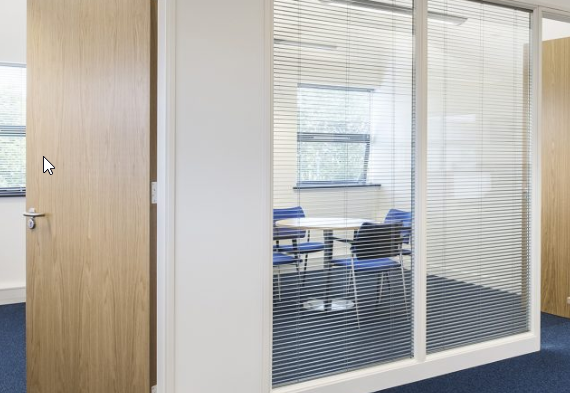 At TSG Marine, the meeting rooms and office space featured double-glazed fronts to allow as much light into the open plan as possible with integral blinds for privacy when required. 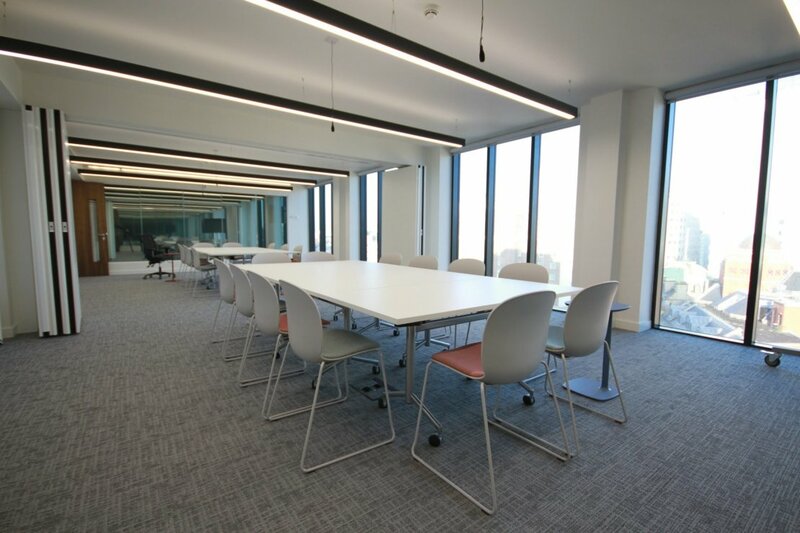 Good lighting also enhances wellbeing Some engineering firms have worked with specialist lighting engineers to enhance the effect of natural light throughout the workplace. Others use their own tailor-made LED lighting and control system. 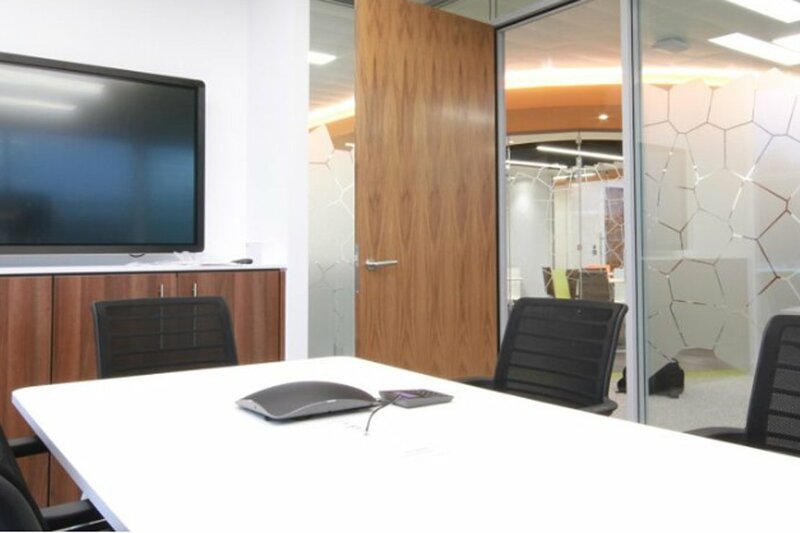 Ben Johnson Interiors always designs workplaces in a way that maximises every chink of natural light and works with specialist lighting designers and manufacturers.